It is important for any small business that their products and services are readily available for customers. Digital marketing offers a lot of potential outcomes, especially for those with a tight spending plan. Why spend a lot of money on traditional marketing, when you can accomplish better results with less spending online. Utilizing the internet infrastructure can enable you to network with other people in your respective industry, and, consequently, more potential customers. Connecting with your targeted audience helps your business create solid relationships and increases customer feedback, which you can use to adjust your customer service. 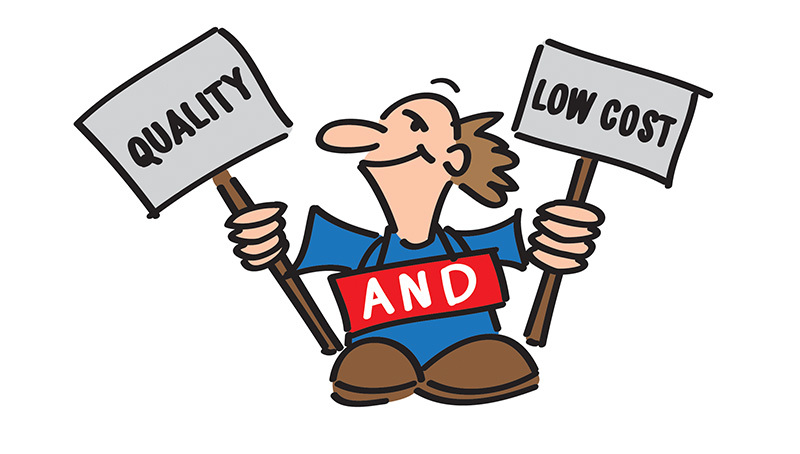 an important aspect of digital marketing is its low cost start up. Most times to create a small business website will run you $500 or less. Once the site is up and optimized on a monthly basis it continues to attract new customers. Running an AdWords campaign on google is also a cheaper alternative to more traditional advertising then radio or print. You can start an AdWords budget for any amount of money that you want and bid on key words that are not too competitive. 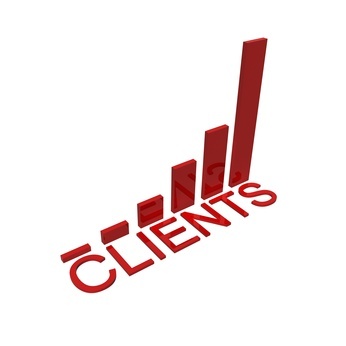 you can attract new clients by investing in digital marketing a lot easier than traditional marketing. First of all the people that click on your website online do so with intent. 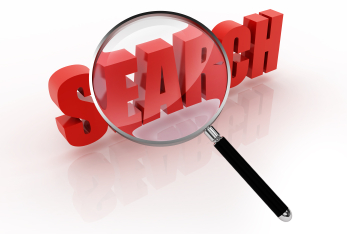 People who are searching for your products and services are actively looking for what you offer and will most likely convert to be a new client. many business websites have set up online shopping carts for their services and products. This provides an easy way for clients to purchase the things they want online from the convenience of their own home. In addition these ecommerce sites have set up instant web chat communication for active users on the site. 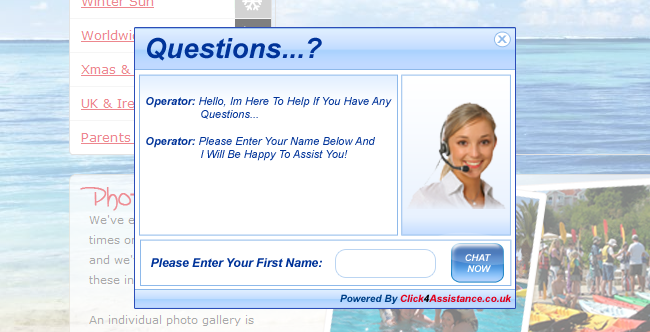 Having instead web chat communication allows a business to quickly answer customer inquiries in real time. if you already have a website it is still a good idea to invest in digital marketing. Investing in search engine optimization will help your site rank higher in google, which results in more search engine visibility. Search engine visibility is important for small business owners, because having your website rank high in google ensures that targeted customers can find your website when they are actively looking to buy what you offer. most small business owners understand the importance of building a strong brand. Having a strong brand separates your business from the rest of the competition. 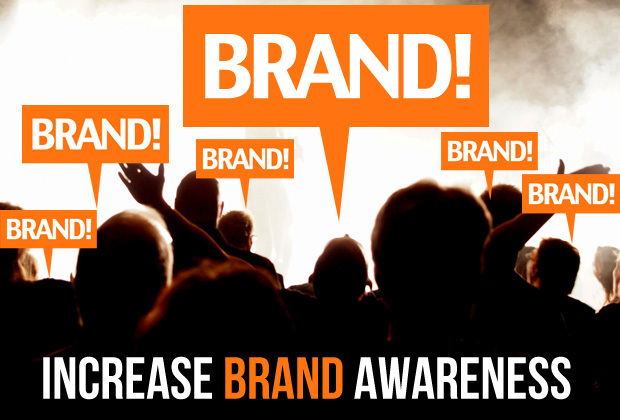 You want your customer base to trust your brand and spread the word about your business. Implementing a strong digital marketing campaign can help a small business communicate the value of their brand to more people. Let Natural Click help you build your business in the Toronto area! Contact us today to find out how we can use digital marketing to boost your business online.